NOTWITHSTANDING the fintech sector's recent surge in M&A deals, Wealth Access Inc. founder David Benskin's acknowledgement that selling his firm to a strategic bidder could become a legitimate exit option for the company and its owners could be nothing more -- and nothing less -- than the sort of "fiduciary statement" by which board and management often make clear that the company's owners 'remain open' to all hypothetical liquidity options. It is perhaps equally likely that Wealth Access, which has often been cited in industry media rundowns of startups that matter, is as likely to be taken out by a strategic bidder as it is to make to its next letter-round of capital. Fiduciary comments serve many important purposes, of course, including routinely reaffirming management's duties of care and loyalty to the company and its shareholders, while showing no more than perfunctory interest in an actual deal. And that's a beautiful thing. 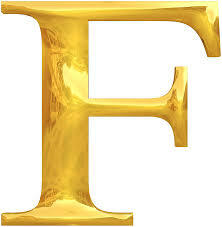 Indeed, "fiduciary" might turn out to be the F-word that saved Capitalism. Meanwhile, we'll have to wait and see how much appetite for growth and independence there is among Wealth Access's founder and other owners, including board members long known for their acumen, grit and patience in other settings. Some of them are listed later in this story. 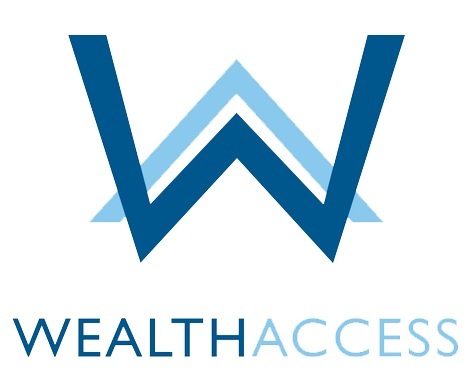 Wealth Access provides "reporting solutions for the high net worth advisor and investor community" and it aggregates information from more than 20,000 financial services institutions and other holdings to enable "better decision support in investments, tax planning, insurance and other complex situations faced by high net worth individuals." During a recent interview with Venture Nashville, Benskin was asked whether or not Wealth Access has received interest from strategics. The CEO replied indirectly, but enthusiastically, "There's a ton of interest in what we're doing." Benskin, age 42, said Wealth Access has raised about $8MM total since inception, including its extended Series B round, which closed not long ago. The company's cashflow position now places the business at an inflection point for sustainable acceleration, according to the CEO. 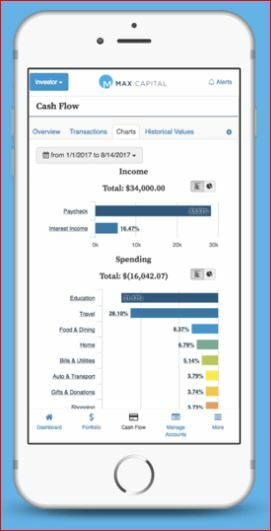 A mobile-first company, Wealth Access at launch focused on consumer tools, but soon prioritized support of advisors, firms and enterprises. The firm now typically licenses the Wealth Access solution for banks and advisors, providing them a branded native app via the GooglePlay and Apple stores. Benskin told VNC the company now has 235 clients; works with five of the 100 largest banks, as well as three of the top five registered investment advisors (RIAs); and, it has about 55,000 end-users. The platform's assets under measurement rose about 90% in 2018 over YE2017, to nearly $200BN. Benskin expressed confidence growth on a similar scale in 2019, possibly doubling assets under measurement and possibly gaining as clients another five of the 100 largest banks. Compare: At YE2017, the company had reported a 140% YoY increased in assets under measurement. And, in February 2018, the company said it had "a total of 44,000 end-investor accounts" and was then serving "215 firms in the broker dealer, bank, trust, RIA and family office channels." Wealth Access now has a workforce of 20 FTE and is likely to add 4 FTE in the next 12 months. Further engineers and operations staff are to be added, in line with the company's emphasis on creating "an exceptional experience" for users, said Benskin. 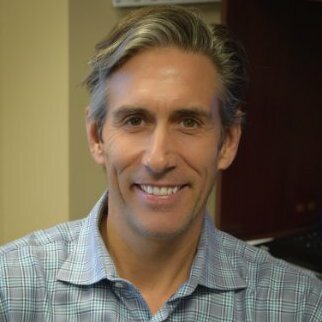 Wealth Access CTO Mark Crockett was previously with Nashville fintech startups Investment Scorecard (exited to Informa Investment Solutions in 2007 for a reported $50MM-plus; and, Shareholder Insite (sold in 2014 to Goldman Sachs- and Blackstone-backed Ipreo). 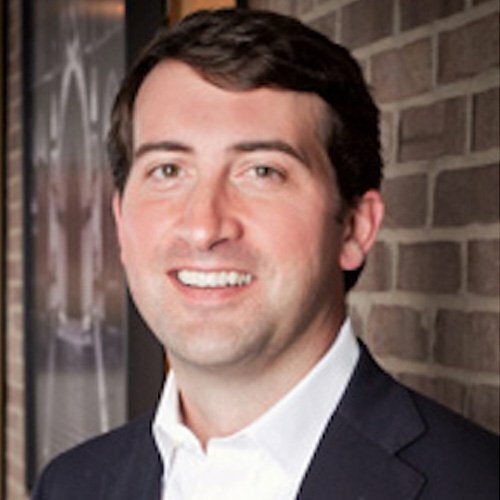 Both Scorecard and Shareholder Insite were founded and led by Joe Maxwell, who personally invested in Wealth Access prior to entering the venture capital space and becoming managing director of FINTOP Capital, the Nashville-based fintech venture capital firm. 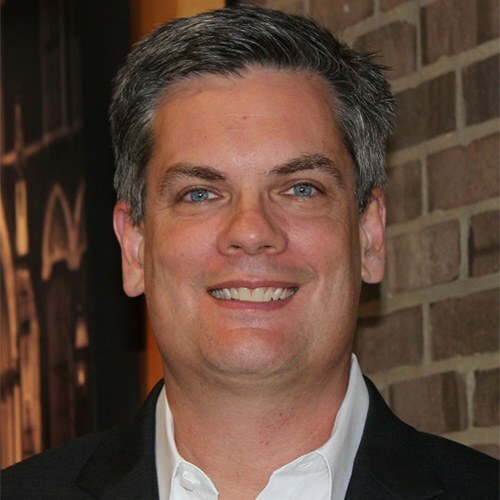 Wealth Access's chief revenue officer, Jeff Bloedorn, joined nearly three years ago, after nearly three decades with fintechs Metavante Technologies and that company's acquirer, Jacksonville-based FIS (Fidelity National Information Services Inc., NYSE:FIS). VNC notes that as of Dec. 31, 2018, acquisitive FIS reported $703MM cash and equivalents available, and nearly $9BN debt. Its filings include references to rising revenue gains in wealth advisory-related services, among other drivers. In addition to Benskin, himself, Wealth Access's board of directors includes Chairman Bill Grana; Lucius Burch IV; Alvi Albuaf; and, DeWitt Thompson V.
Management and the board of directors collectively hold controlling interest in the company, said Benskin. The company's outside advisors include attorney Derek Hughey (Hughey Business Law); accountants with Puryear & Noonan (fka Puryear Hamilton Hoffman & Wood); and, it banks with Pinnacle. Benskin said his personal long-standing entrepreneurial impulse and his experience trying to aggregate financial data for his wealth-management clients during the financial crisis of the Great Recession combined to spur his exploration of fintech innovation opportunities. 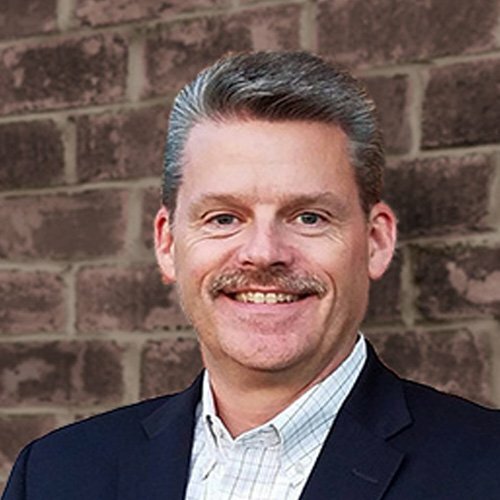 Benskin is one of several Nashville-area fintech executives who have taken their startups through the SixThirty fintech accelerator Program, in St. Louis. As VNC reported at the time, in 2012 Benskin said the company's 20-or-so clients then had about $85MM in aggregate assets and liabilities under measurement. For more on its earlier cohort of advisors and related matters, please see our 2012 story. Asked about Wealth Access's current competitors, Benskin mentioned Mint (owned by Intuit) and HelloWallet, which was acquired in 2017 by KeyBank, after an extended partnership run. In a 2012 interview with VNC, Benskin also mentioned Advent, which in 2015 was acquired by SS&C Technology Holdings (NASDAQ:SSNC, market cap $15.4BN). Prior to forming Wealth Access, Benskin spent more than 12 years with Merrill Lynch Wealth Management. He earned his bachelor's in economics at the University of Tennessee. His LinkedIn profile is here. Benskin is married to Nancy Benskin, an SVP and financial advisor with Pinnacle Financial Partners. Wealth Access formed as a Tennessee-based LLC in 2011, later shifting to a Delaware corporate registration.